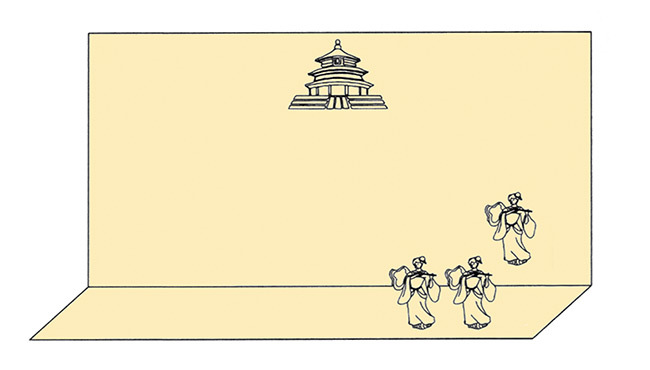 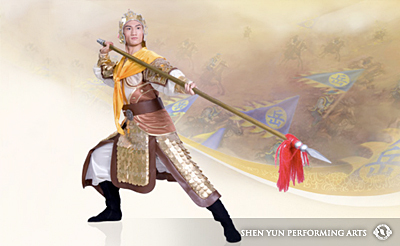 What’s the Inspiration Behind Shen Yun’s Story Dances? 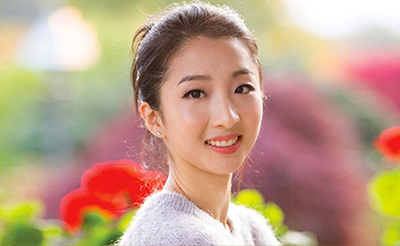 Transforming her craft through finding new perspective and helping others. 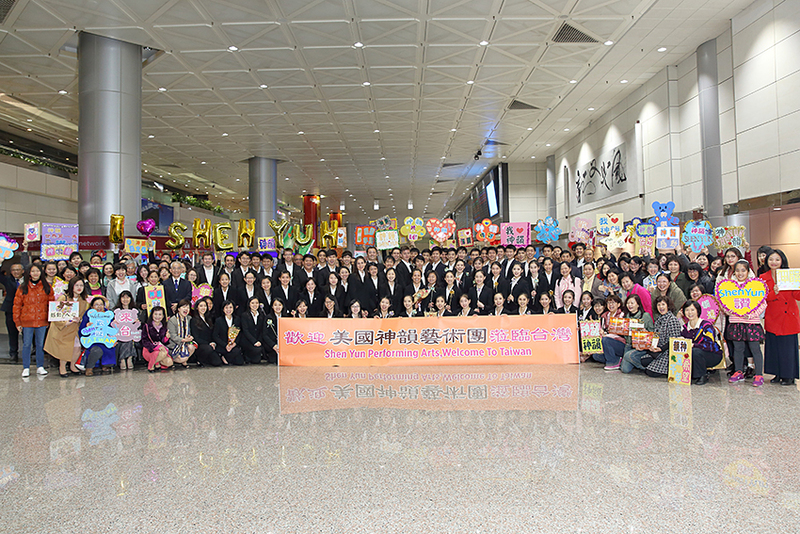 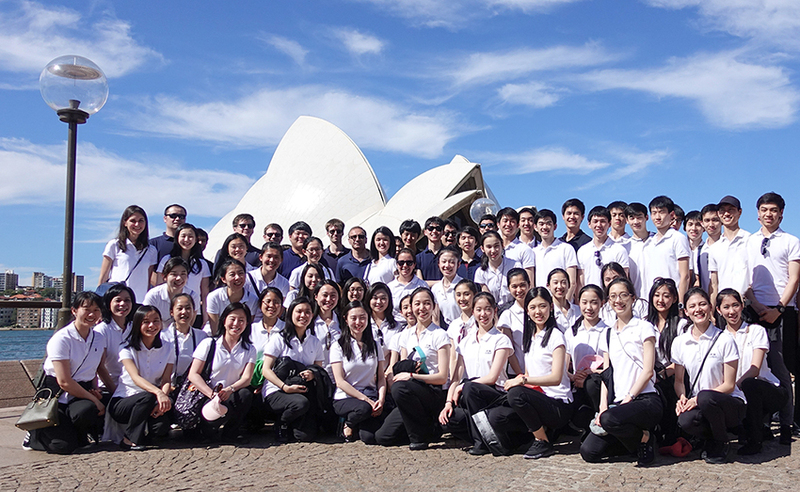 Shen Yun Arrives in Taiwan! 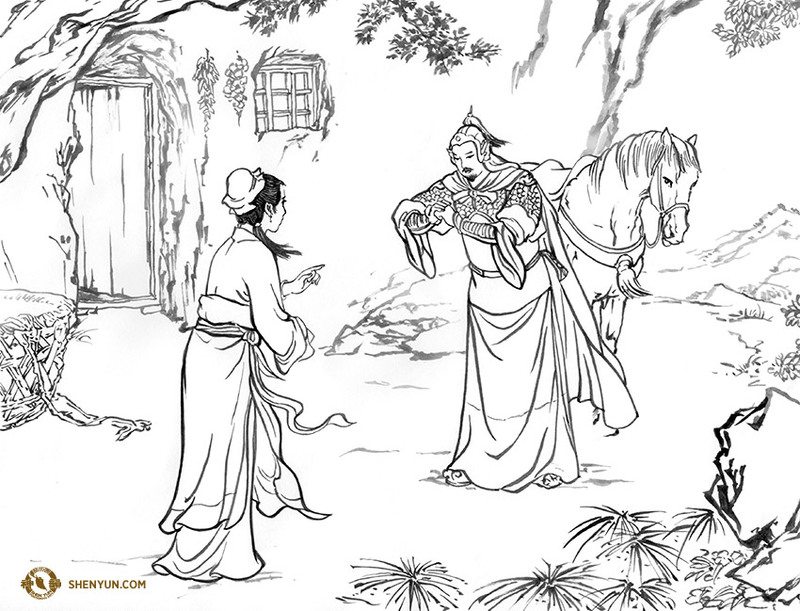 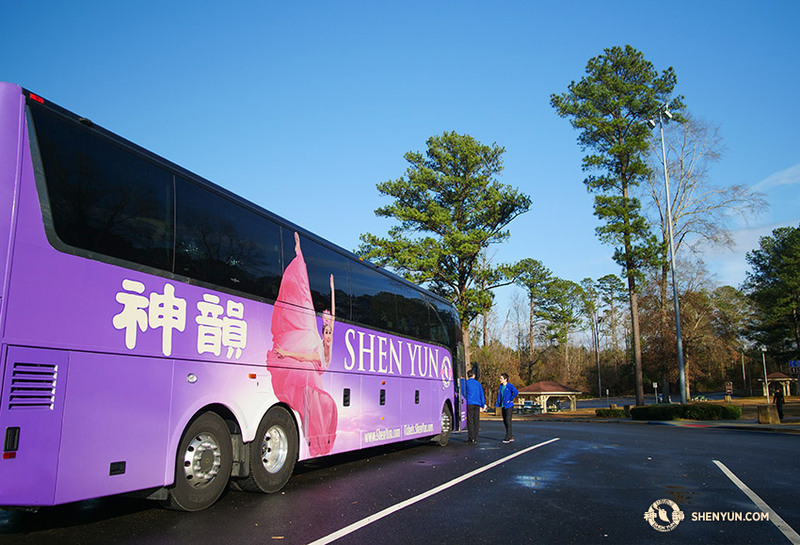 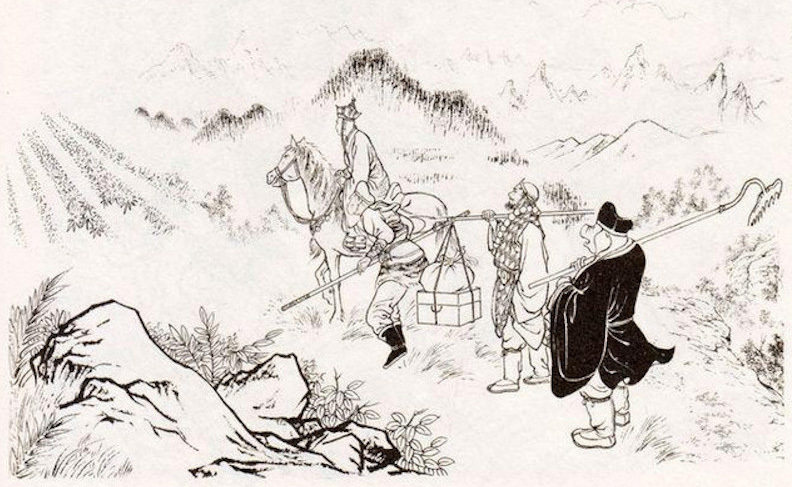 Where Is Shen Yun Based? 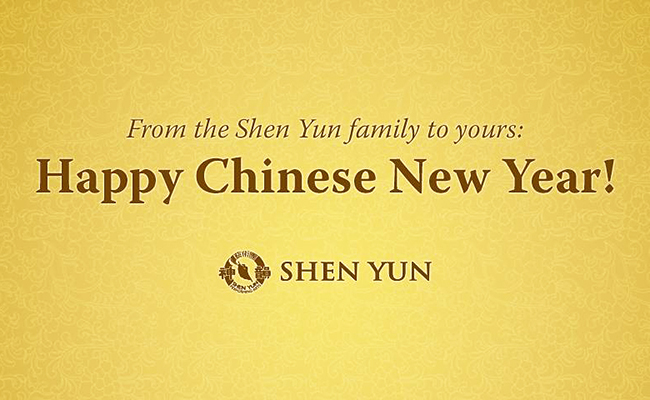 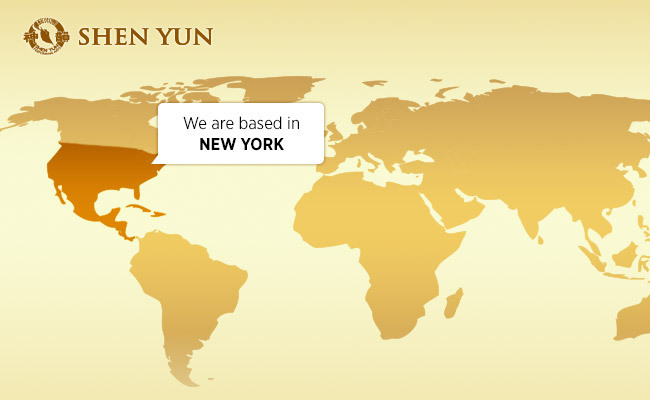 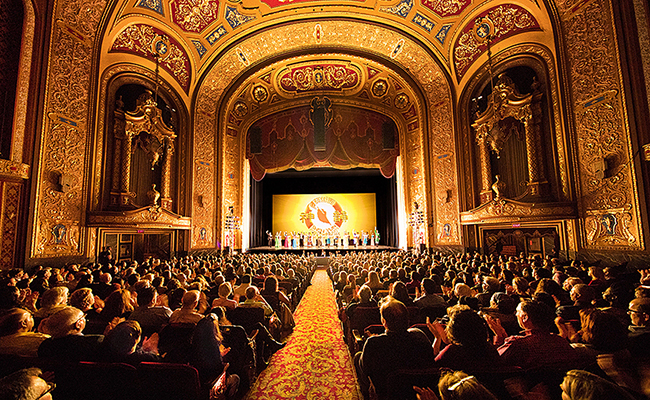 Did you know that Shen Yun is based in the USA?